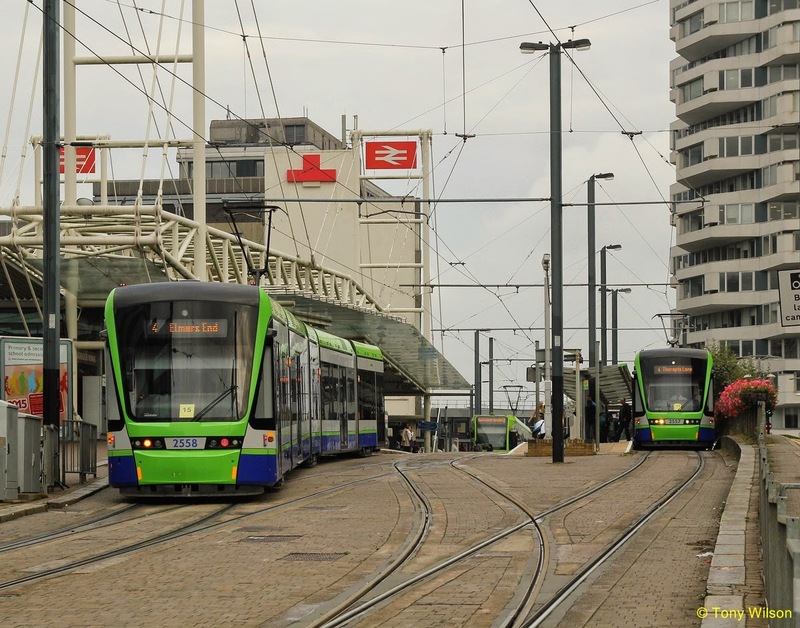 Transport for London (TfL) has published more detailed plans of the proposed new tram loop in Croydon, the next step of improvements to the tram network designed to meet increasing passenger demand. The proposed Dingwall Road loop would see the trams routed anticlockwise via Dingwall Road and Lansdowne Road, which was the most popular option following a public consultation in November 2014. Views are now sought on these more detailed plans which add important passenger capacity without contributing additional congestion in Croydon town centre. The Dingwall Road loop has been developed closely with Croydon Council, and would support one of the largest town centre regeneration projects in London. The development is expected to create over 5,000 permanent local job opportunities and deliver between 400 and 600 new homes, with the number of passengers using the tram network in the area expected to double by 2030. The Dingwall Road loop is the next stage of a long term strategy to improve reliability and increase the tram capacity in Croydon by over a third, enabling an extra 1,600 passengers an hour to travel in each direction.